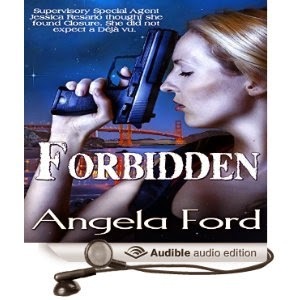 FORBIDDEN â Closureâs sequel- Supervisory Special Agent Jessica Resario thought she found Closure. She did not expect a DÃ©jÃ vu. In this sequel to Closure, Supervisory Special Agent Jessica Resario continues to deliver spine-chilling seminars to educate parents of lurking internet predators. A seminar one night introduces her to Mr. & Mrs. Bennett who are deeply concerned of their daughter Tiffanyâs safety. 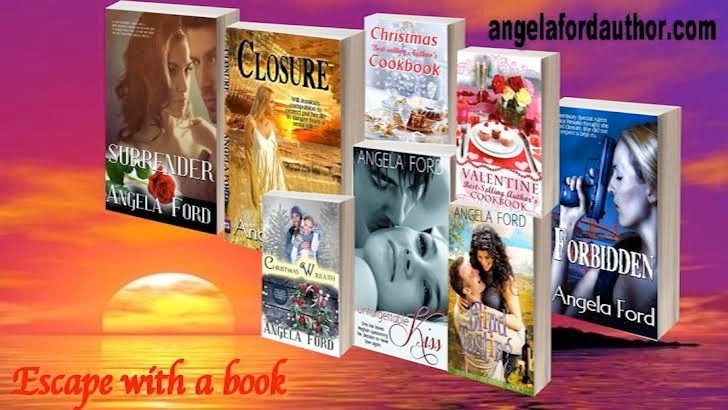 Jess did not expect to feel DÃ©jÃ vu when she unraveled the forbidding prospect that she has another Trevor Marshall on her hands.